 DENVER— In a world where technology seems to be a leading force in our lives, CRE companies are turning to advanced technologies to enhance projects and client relationships. 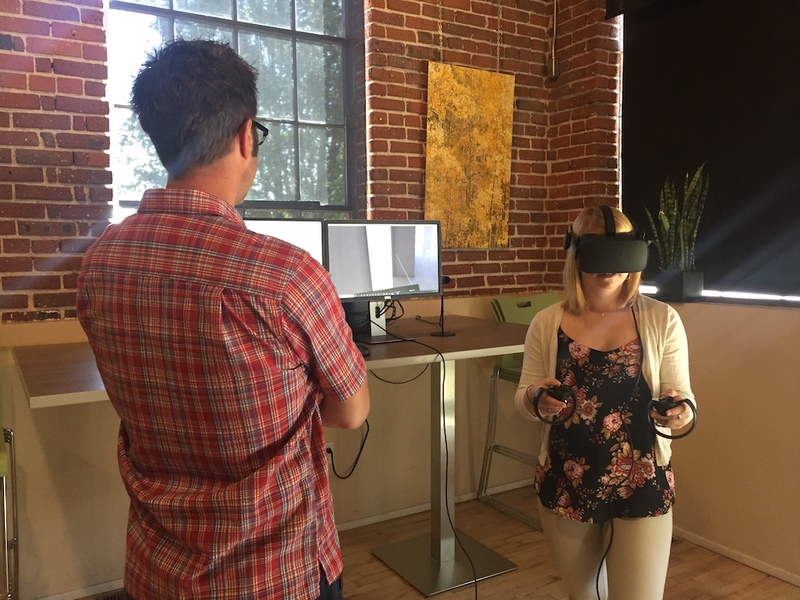 Denver-based residential architecture and land planning design firm KEPHART is exploiting the technology boom by incorporating virtual reality (VR). KEPHART is using VR as a tool to further the traditional design process. Starting early in the conceptual stages throughout the design process, KEPHART’s team presents the design in 3-D and VR to allow clients to experience the construction themselves. When looking at a floorplan or even on a computer screen, KEPHART Director of Design Technology Jake Kozlowski says it is easy to be convinced that designs will work out, but by going into the design and walking through buildings, KEPHART can spot oversights or physical constraints and get them corrected. Using this tool, KEPHART can redesign and improve the space faster. 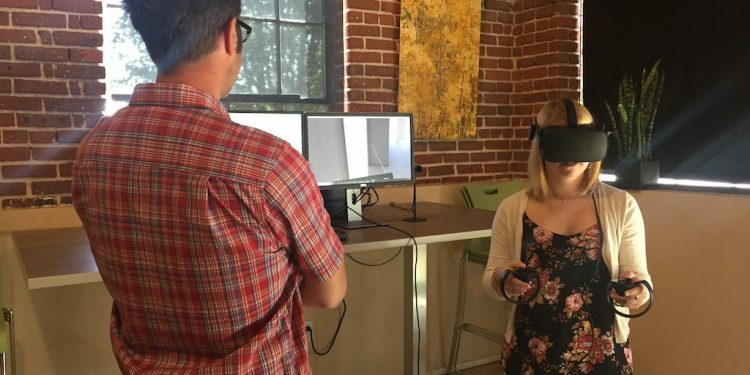 Not everyone can pick up a 2-D drawing and immediately imagine the space; VR technology also helps imagine how the project will fit into a neighborhood, explained KEPHART’s Design Director Bobby Long. Involving the community allows KEPHART to react to the community’s concerns before finalizing a project. “It helps us put our building in the neighborhood fabric where we can see the buildings next door and even what the views would be,” stated Long. 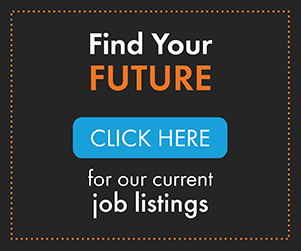 Not only is this VR technology changing the way KEPHART is completing projects, VR technology is also creating a community to help share information around the world. Open Maps software allows others to experience not only the projects built in VR, but it is also a platform to collaborate with other architects’ models and projects. With VR being readily available to KEPHART it has become an integrated part of their project workflow.